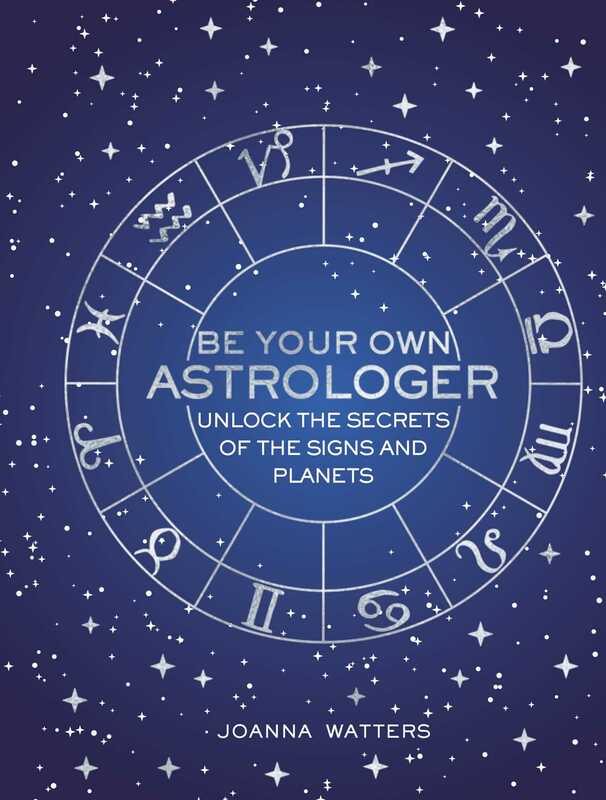 Joanna Watters is an expert astrologer and tarot reader. She runs courses in astrology and tarot interpretation and writes a regular column for 'Chat It’s Fate'. The author is based in Lefkas, Greece.